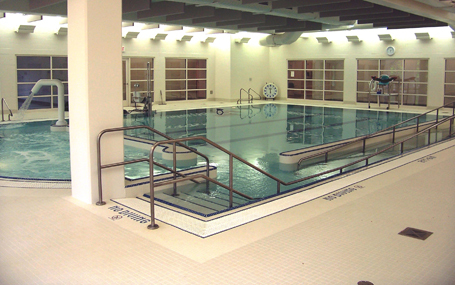 Counsilman Hunsaker in association with Blunden Barclay Robbie Architects was hired by the City of Brecksville to design the state-of-the-art Human Services Facility & Fitness Center to meet the needs of the senior community for many years to come. The Human Services Center is a highly valuable resource to the community by enhancing the quality of life for older adults in maintaining their independence. A great place for seniors, the center offers a place to congregate and participate in a wide range of activities. The Human Services Center is an addition to the Brecksville Community Center. The new building nearly doubles the size of the Community Center to nearly 94,000 sq. ft. It was designed for and primarily serves older residents and those with special needs.